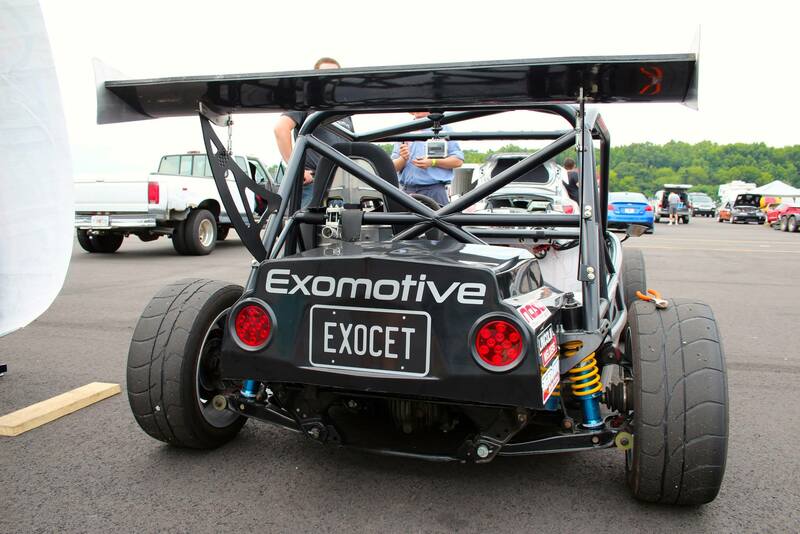 Exomotive - US Manufacturer of Exocars & Kit Cars | Exomotive at VIR! Exomotive brings their Flyin’ Miata turbo-powered Exocet Race car to VIR for the 2014 Ultimate Track Car Challenge. We shaved off 5 seconds from last year’s best lap time and improved our finish from 34th to 25th! And we did it on street rubber! A big thanks to everyone involved who made this possible!